It gives students and teachers professional-level developer and designer tools at no cost so that students can chase their dreams and create the next big breakthrough in technology – or just get a head start on their career. 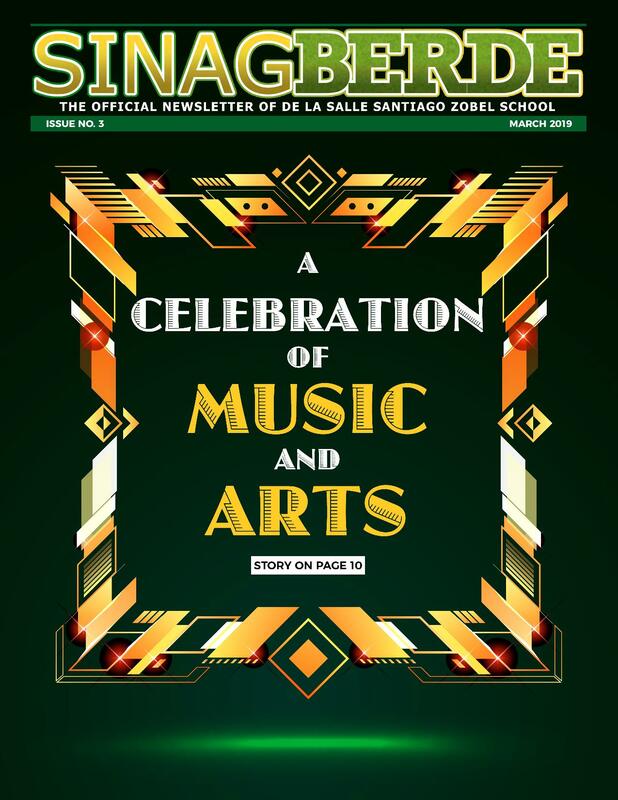 Students and employees of De La Salle Santiago Zobel, Inc. (DLSZ) are eligible to download and use a whole range of Microsoft software; from the latest Windows OS, to development suites like Visual Studio, to server applications such as SQL Server. It also provides detailed references and documentation. Many of the software offered through DreamSpark would cost thousands of Pesos (sometimes hundreds of thousands) if purchased from a Microsoft reseller. DreamSpark gives it to DLSZ students and employees FOR FREE! You can also find the webstore via: https://imagine.microsoft.com/en-us/catalog/webstore. Search for “De La Salle Santiago Zobel”. What do I use to log in to the ELMS Webstore? Do not use your MLDs to download software as the installation files tend to be quite large. Windows 10 is roughly 3.4GB! To ensure you have enough disk space and to conserve our school’s Internet bandwidth, we highly recommend to use your PC or Mac at home instead. How do I log in? What do I need? You will need access to your @dlszobel.edu.ph email account. If it’s your first time to login to Dreamspark, and you haven’t received the verification email from DreamSpark, you must register your account first. Click Sign In (located at the upper right corner of the page). Enter your DLSZobel email address as your username (e.g. S2999123@dlszobel.edu.ph) then click Continue to activate. Any other email address will not be accepted. If your email address was not found, you may click “Request an Account”. You will receive a verification email with instructions to encode your own Imagine password. Please note, this DreamSpark account is separate from your @dlszobel account. Your password may be different.